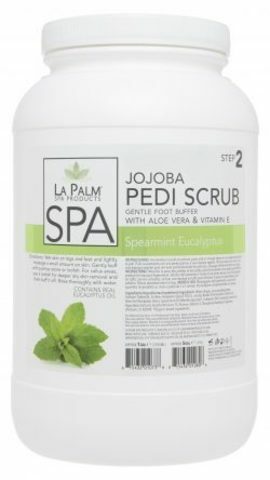 Leg and foot cleansing scrub exfoliates and conditions while removing unwanted dead skin. 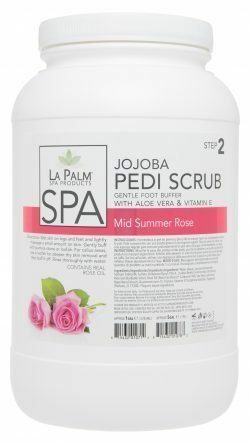 Specially formulated with Jojoba, Aloe Vera, and pumice to soften and reduce callused skin. 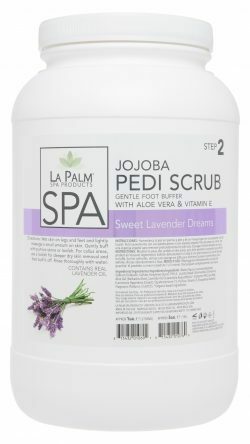 Wet skin on legs and feet and lightly massage a small amount on skin. Gently buff with pumice stone or loofah. 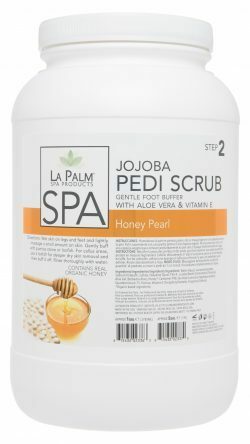 For callus areas, use a loofah for deeper dry skin removal and then buff it off. Rinse thoroughly with water.